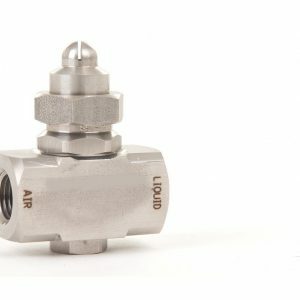 Our nozzle bodies and retaining caps are manufactured in chemical resistant Polyacetal, Polyproplene, Brass and Stainless Steel, allowing them to be used in not only a wide range of applications but also with many different types of spray nozzles. 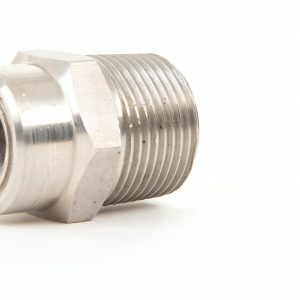 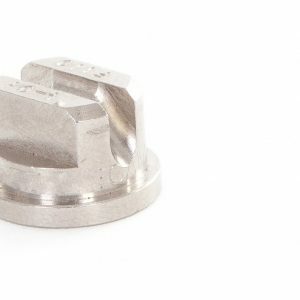 We offer threaded bodies to be used with spray nozzle tips and also dovetail nozzle bodies to suit dovetail nozzle tips for application where nozzle alignment is key. 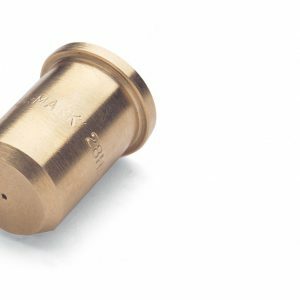 Our Dovetail nozzle bodies and retaining caps are available in both Brass and Stainless Steel in sizes 3/8″ BSP and 3/4″ BSP and a large range of nozzle tips to suit.